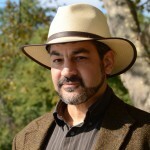 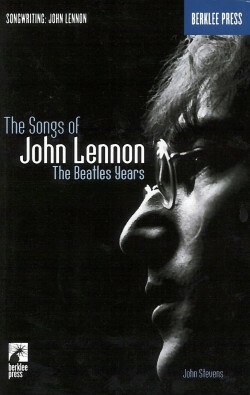 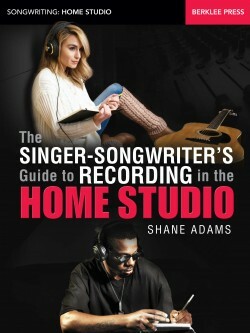 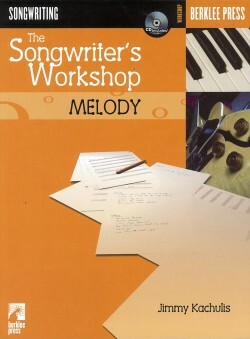 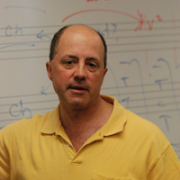 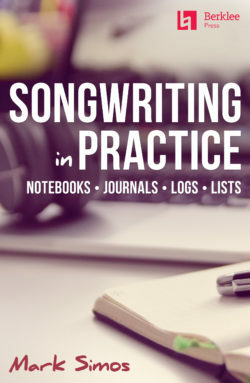 Craft great songs and become a better songwriter. 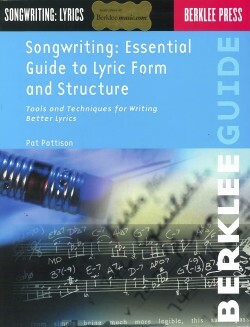 The Berklee In the Pocket: Essential Songwriter is an accessible reference guide that will quickly lead songwriters to ideas that are at the heart of countless hit songs. 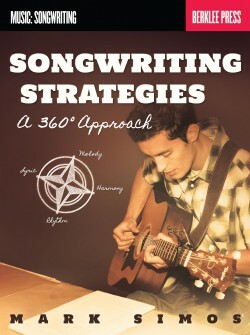 The tips and strategies jam-packed into this concise guide will help you tackle writer’s block and gain fresh insight into the songwriting process.